What’s new and inspiring in the world of interior design? 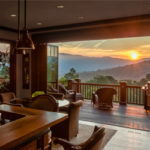 Today’s designers aim to please homeowners with an array of interior decor, furnishings, and design elements that blend through a collaboration of color, form and function. 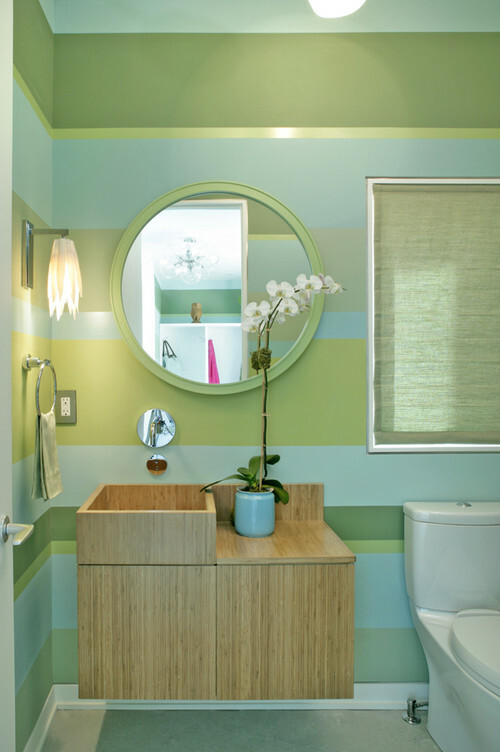 It’s the collaboration of these details that drive current trends in interior design. 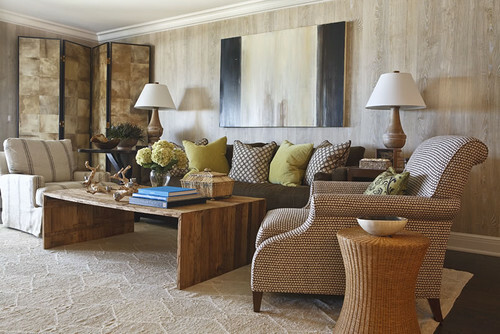 Textures – Whether on the walls, carpet or furniture, texture is everywhere. It’s creating an intriguing texture which encourages people to use their sense of touch and adds a feeling of warmth and comfort to the space. By appealing to people’s senses, texture can spark interest and conversation. 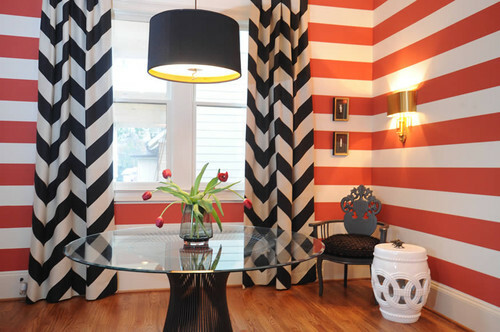 Stripes – Used in a variety of ways, stripes are seen as an added visual pop, a statement to the room. 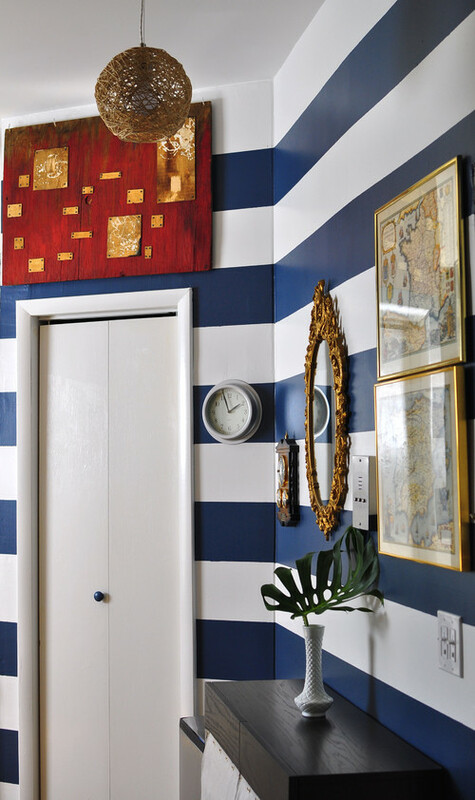 Stripes can be utilized to enhance a detail of the room, steer visual interest, and even blend a color scheme. 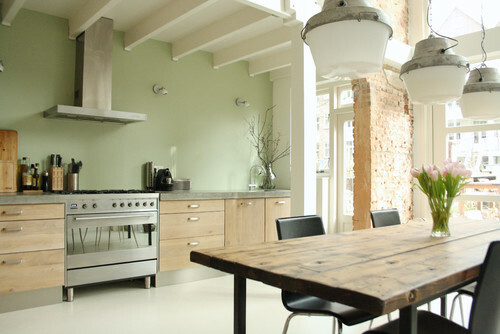 Natural Elements – Wood, stone and other natural elements are being incorporated in an unpolished, unrefined way. 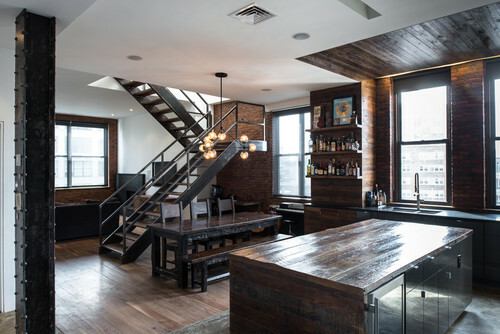 Incorporating the natural elements within interior design adds an intimate, homey feeling to the space. 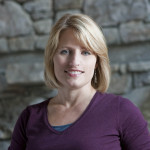 DIY – With popular sites like Pinterest, people are taking it upon themselves to reproduce DIY projects for their home. 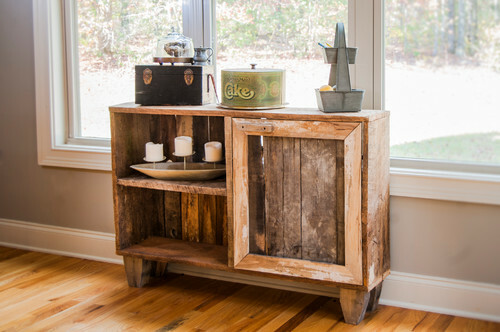 For example, utilizing shipping pallets in a variety of ways from furniture to frames to garden walls are popular. Custom pieces with personal touch showcase talent and taste. 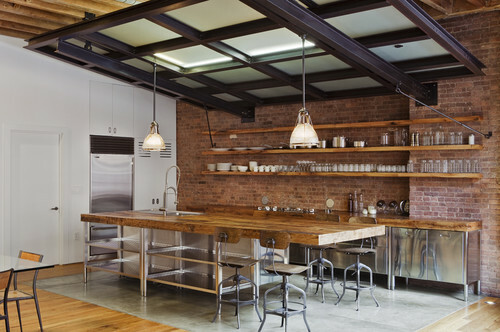 Industrial/Rustic – From metal bookcases to industrial lighting, these elements add warmth to the the often harsh lines of modern design. 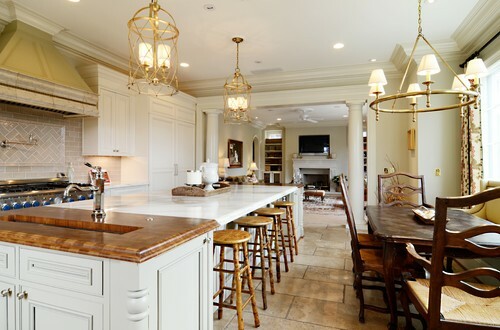 Gold & Brass – Since antique furnishings are making a comeback, its not surprising there’s a resurgence of brass and gold over the go-to metal, silver. 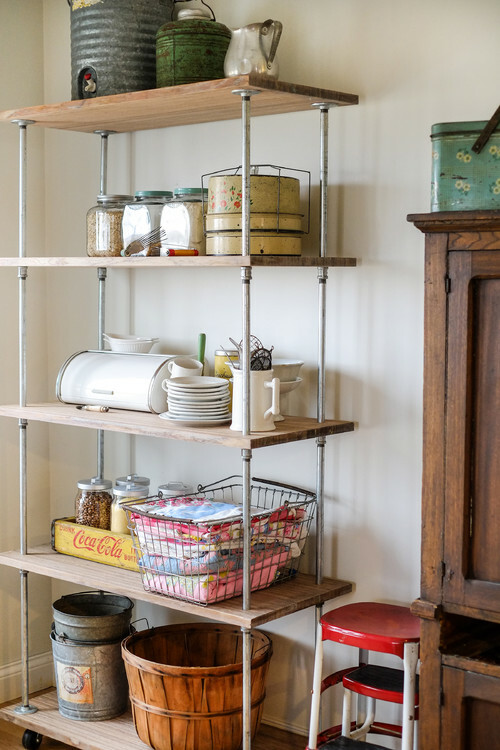 These metals are used in light fixtures, plumbing fixtures, and accent pieces throughout homes.